I don’t think I could have asked for a better conclusion to a series as special as this one. Continue Reading "Fate/Zero – 25 (END)"
Continue Reading "Fate/Zero – 24"
The banquet of kings concluded with a feast for our eyes and an emptiness in our hearts. We all knew it was going to happen, but the expectation did not diminish the epicness of the moment. Continue Reading "Fate/Zero – 23"
There’s never a dull episode in Fate/Zero, even when most of it revolves around character interactions on the eve of the final battle. Continue Reading "Fate/Zero – 22"
The word tragedy might not be sufficiently depressing enough to describe this series. 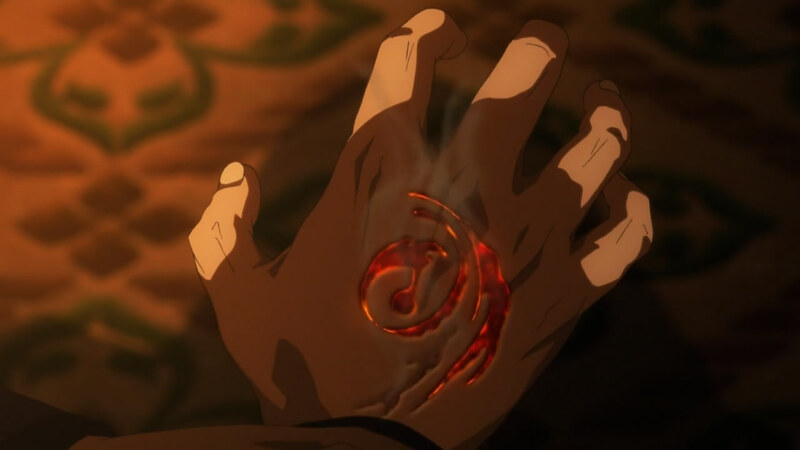 Continue Reading "Fate Zero – 21"
If I weren’t dead inside, I would have shed many a tear watching this episode, as it’s a hard dose of reality for everyone in Fate/Zero this week with each character coming face-to-face with what they really are, and the role they must play in the Fourth Holy Grail War. The episode also contains a great dichotomy – a doll masquerading as a human being, and a human being that calls itself a machine. However, nothing makes saying goodbye any easier. Continue Reading "Fate/Zero – 20"
Fate/Zero is a series where one set of opinions doesn’t suffice, and so just like ZephEnzo™ did for Jormangand and Eureka Seven AO, BakaMochi and I have collaborated on this post to try and give more insight to a show that deserves every single word of it. Continue Reading "Fate/Zero – 19"
Sometimes… it is the things that we lose, not the things that we gain, that shape us into who are, and who we become. Continue Reading "Fate/Zero – 18"
And so the apprentice becomes the master. Continue Reading "Fate/Zero – 17"
One of the most emotional episodes to date, this sixteenth episode was also one of the most thought-provoking as well. Continue Reading "Fate/Zero – 16"
Continue Reading "Fate/Zero – 15"
The long wait for the return of Fate/Zero was more than worth it. 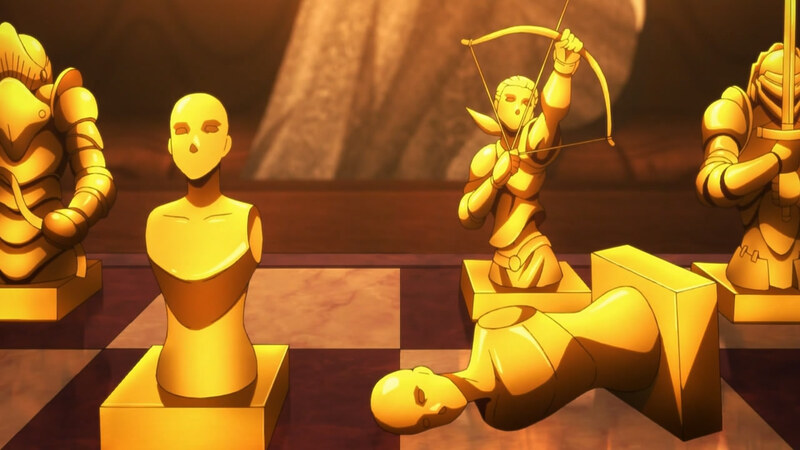 Continue Reading "Fate/Zero – 14"
This week’s episode may not have exuded the same “epicness” as the last one, but the dialogue between Kirei and Archer was just as good as the three kings’ debate. It was a lot less ambiguous with the foreshadowing, not only with the Holy Grail’s invitation but with Archer’s not-so-subtle proposition as well. Continue Reading "Fate/Zero – 12"
For the better part of half of this episode, I was pretty set on how my impressions in this post would go — that Urobuchi Gen writes some exquisite dialogue that’s truly worthy of kings — but then the second half rolled around after Rider lectured Saber on what it means to be a king and I just had to tackle it from a different angle — Fate/Zero is too epic for words. Continue Reading "Fate/Zero – 11"